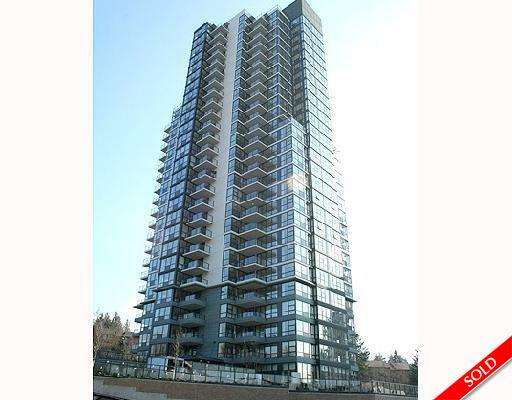 Description: One year young large 2 bedroom and a den south facing unit in The Crescendo building. Stainless steel appliances, Granite countertops, tiled kitchen back splash, electric fireplace are some of the features. Building has Exercise room, hot tub, sauna, steam room and a lounge. Steps away from all the restaurants and Cafes in the Newport Village. Very close to Library, parks and Beaches.